David Dulany is a Sales Development program building specialist. David is crazy knowledgeable and has deep experience in building highly successful Sales Development (SDR) programs from scratch for technology companies. 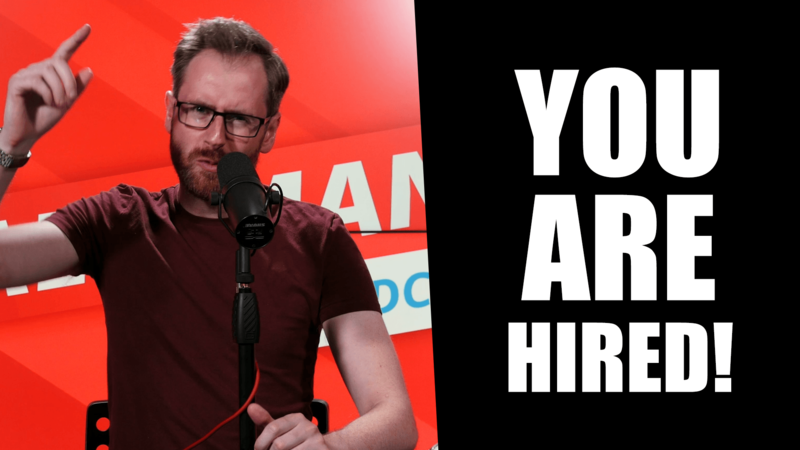 On this episode of The Salesman Podcast David shares the steps you need to take to jump from an SDR (Sales Development Representative) role to account manager or similar.